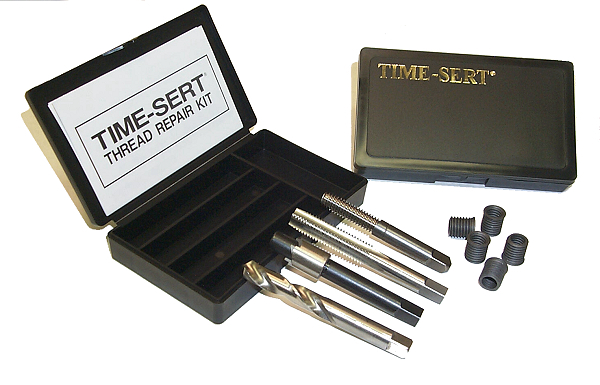 Thread Repair kit sizes below will repair that bolt size. KIT CONTAINS: Drill, Counterbore, Tap, Installation Driver, (5) Steel Inserts. CLICK HERE FOR TAP GUIDES. 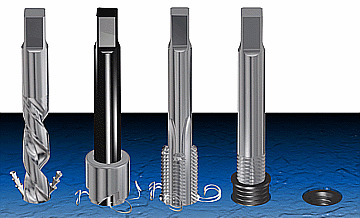 TAP GUIDES ENSURE THREADS ARE SQUARE TO SURFACE.